There are a variety of ways to exercise power in life. When you live in a consumerist society like ours, what and where you purchase becomes just as important as who you buy from. 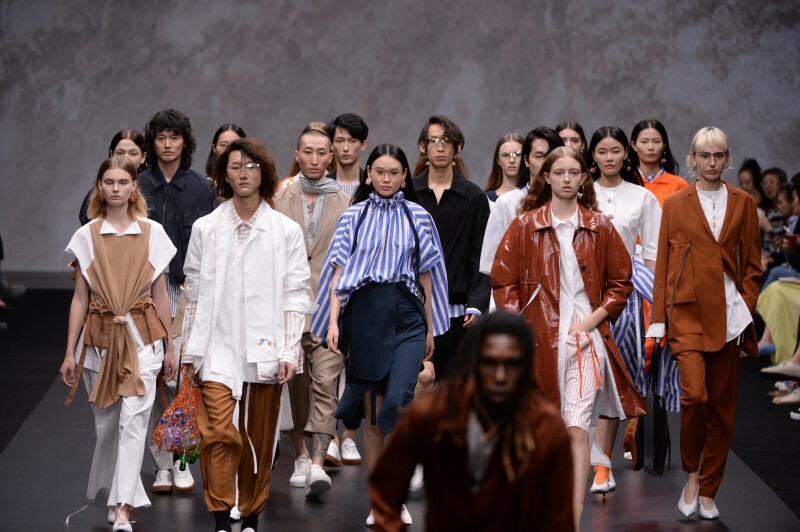 Fashion shows are an amazing platforms for emerging and independent designers to grow their businesses, being one of the most compelling ways to connect with audiences and creating excitement about a brand. These shows are great for increasing brand visibility and awareness, gaining media exposure and potentially getting a fashion designer’s garments placed in a boutique or store. 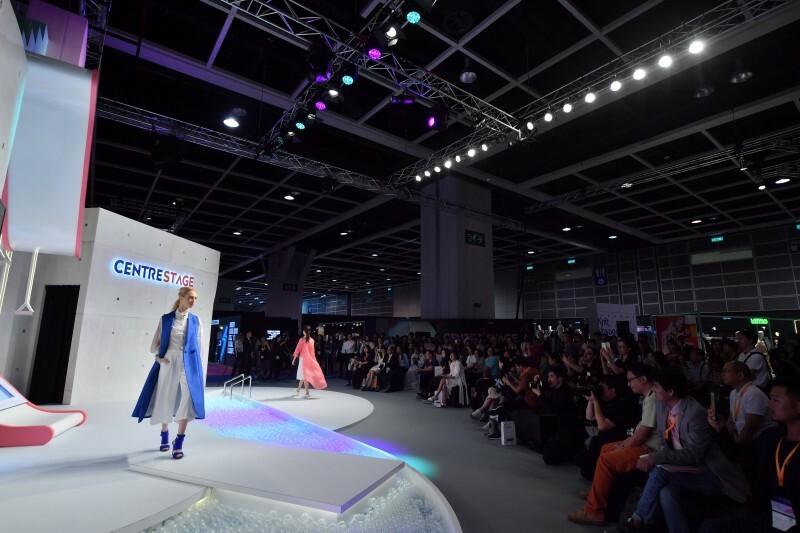 With that said, 5th to 8th September 2018 will mark CENTRESTAGE – the annual fashion trade show in Hong Kong. 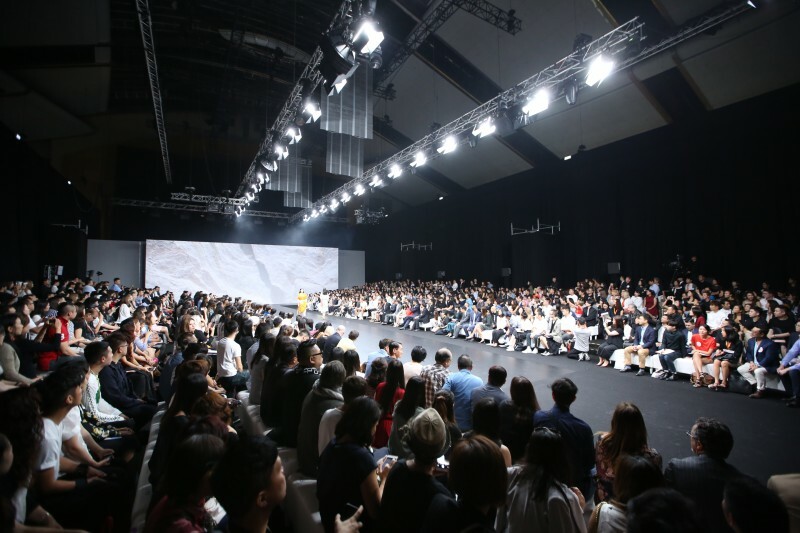 This world-class spectacle will feature international, in particular Asia’s, young designers and emerging designer labels. 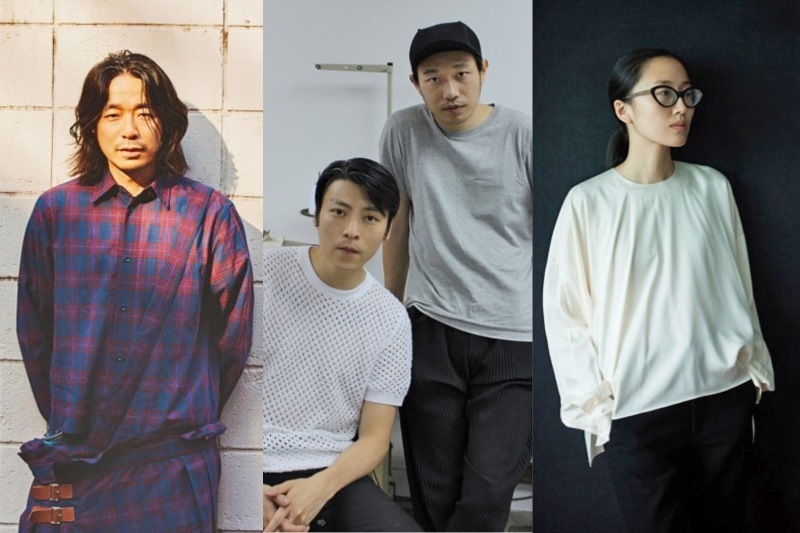 With dreams to be a big name in the fashion industry as they claim their position in the industry, meet designers that are set out to create a brand that incorporated their emotions, visions and creativity, according to their label. The first three days are open to trade visitors while the last day, 8th September 2018, will be open to the public. 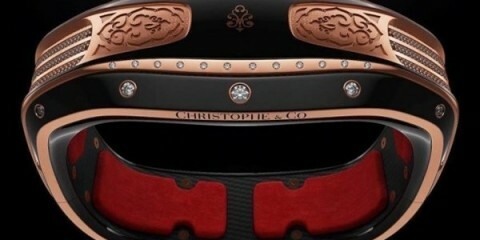 A wide array of runway shows and parades provide an exhilarating showcase of new collections from acclaimed exhibitors. On the first day of the event (5 September), the prestigious opening gala show, CENTRESTAGE ELITES, will once again put the region’s hottest rising star designers in the limelight, unveiling their Spring/Summer 19 collections to the world. The ELITES show lineup this year welcomes Hiromichi Ochiai of FACETASM (Japan), Julio Ng and Cyrus Wong of IDISM (Hong Kong) and Min Liu of Ms MIN (Mainland China). Alongside the buzzling fairground where endless business opportunities are created, expect an exciting lineup of events which will include runways, parades, industry seminars, trend talks and awesome networking sessions. Get excited and participate in networking functions that will help you create lasting connections and promote new business opportunities throughout Asia and beyond. What better way to do it other than be part of this spectacular event? Or visit www.centrestage.com.hk to see what you will be missing if you don’t come! Check out more photos after the jump. Register & Get your e-badge for CENTRESTAGE 2018 today!